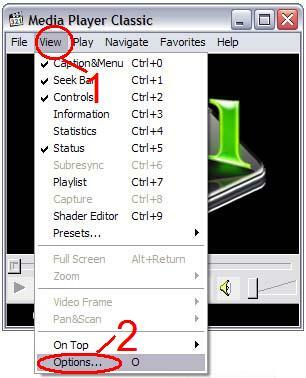 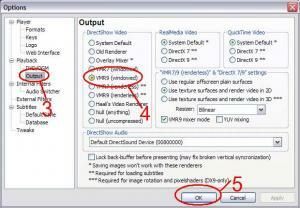 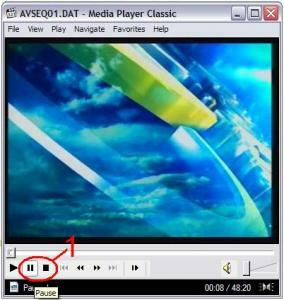 Here is step-by-step tutorial on how to create screenshot with Media Player Classic. 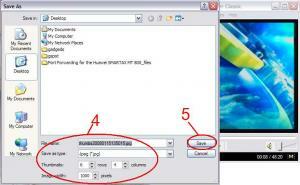 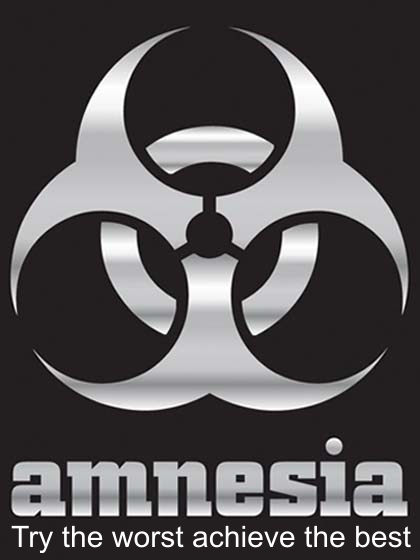 1.Open file that you want to create screenshot then Press stop or pause button. 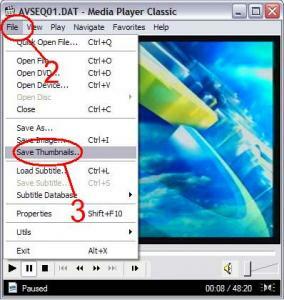 4.Set your output thumbnail file name, type,rows,columns and image width.